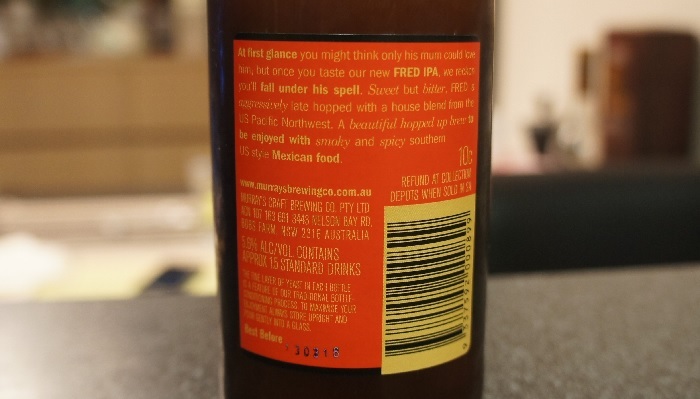 Brewer Description: (from bottle) At first glance, you might think only his mum could love him. 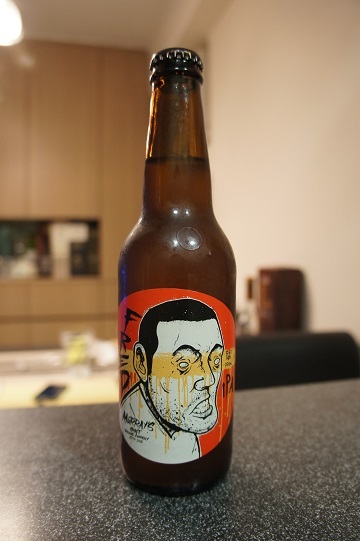 But once you try FRED IPA, we reckon you’ll fall under his spell. 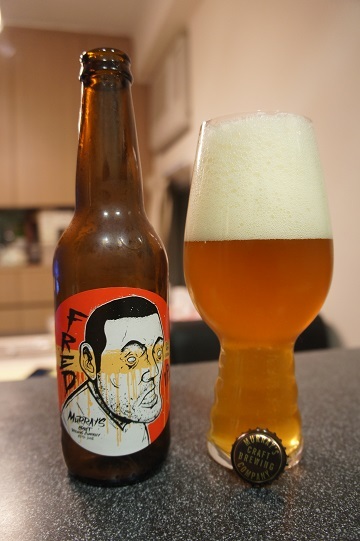 FRED is aggressively late hopped with a house blend of hops from the US Pacific Northwest. A beautiful hopped up brew to be enjoyed with smoky and spicy southern US style Mexican food. 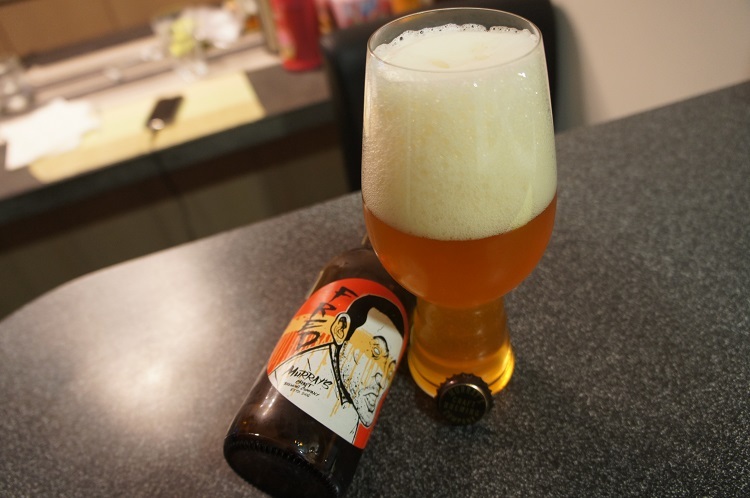 Intro: A 330ml bottle with a best before date of 13th March 2016 poured into a Spiegelau IPA glass. Appearance: The beer poured a hazy golden orange colour with a foamy two to three finger off white head that has great retention and leaves nice stringy lacing. Aroma: Strong tropical fruit aromas mainly mango, pineapple and passion fruit. There are also hints of citrus orange and maybe grapefruit ending with pine. Taste: Very much like the aroma. The tropical pineapple and passion fruit is there but with flavours, the pine and citrus grapefruit really come through. The malt is sweet and there is only a slight bitterness at the end. Mouthfeel: Dry, medium to light bodied with light to medium carbonation. Overall: I have to say, this one has surprised me. It is very easy to drink and I really enjoy the tropicalness of it.